I dooooon't know the woooooords! Vesper-On has the next set of releases available for Carnevale. 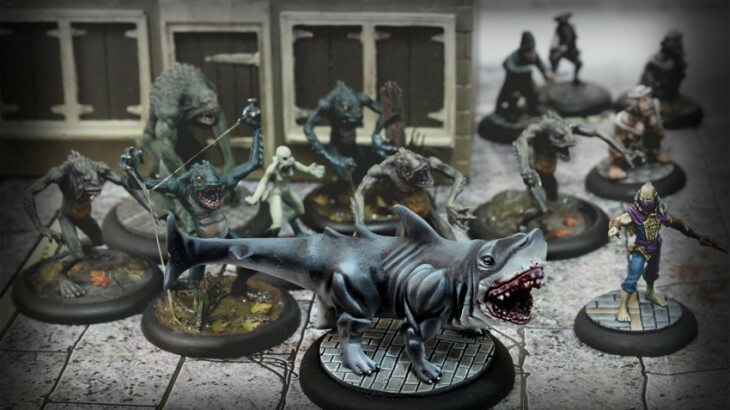 These are figures that were unlocked during their Kickstarter campaign to relaunch the game and it includes a land shark. I want a land shark. That land-shark is technically called the Kárcharos-Rashaar. I showed it to a coworker (who loves sharks) and his reply was an all-caps "Oh my god!" Can't say I disagree, really. Other figures released in this wave are The Knight of the Order of Malta and the Nosferatu. 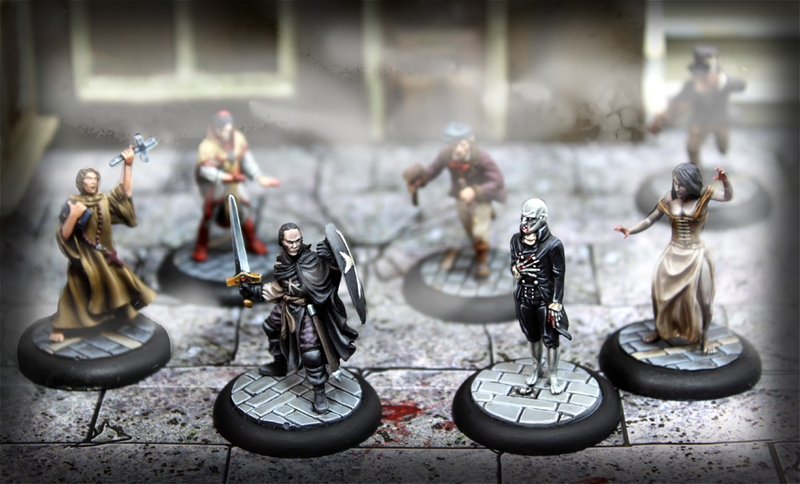 You can also pick up a Gondoliere of the Guild, Inquisitor of the Vatican and the Strigoi Noble (the last two available separately from their faction starter sets for the first time). All of these are available now in the Vesper-On webshop.